Regina Leoni grew up watching her father practice the law in their hometown, Petaluma, and at six years old decided that one day she would be an attorney too. Today Regina lives and works in the community where she was raised and shares a law office with her father, Charles, in the same building on B Street where her grandfather practiced medicine for sixty years. Regina is a graduate of the University of California, Davis, Golden Gate University School of Law, San Francisco, and St. Vincent de Paul Schools in Petaluma. 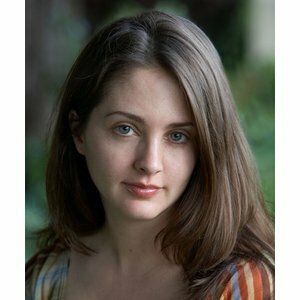 In law school Regina earned a Witkin Award for Academic Excellence, and she studied Literature and History at UC Davis. She currently sits on the Board of Directors of the Petaluma Educational Foundation and the Petaluma Downtown Association. She is a member of the Chamber of Commerce's Government Affairs Committee.